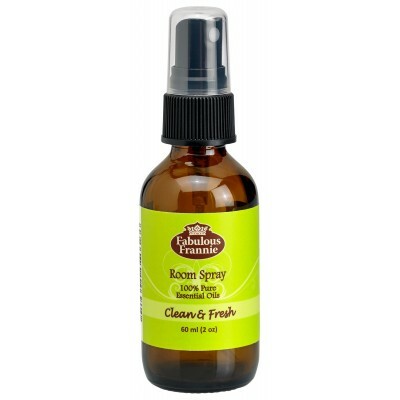 Keep any room fresh and clean with pure essential oils known to help kill bacteria, remove dirt and attack germs while providing an uplifting aroma. Shake well and spray 3-5 times into the air to refresh any sized space. Ingredients: Water, Lavender and Lemon Pure Essential Oils.